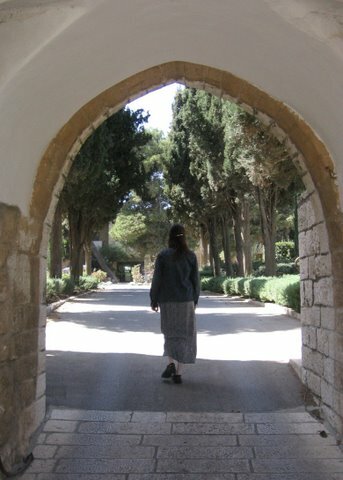 The University of the Holy Land is a narrowly focused graduate school with departments in ancient languages, archaeology, Biblical studies and intertestamental literature (including the Dead Sea scrolls) as well as intercultural studies and Jewish studies. 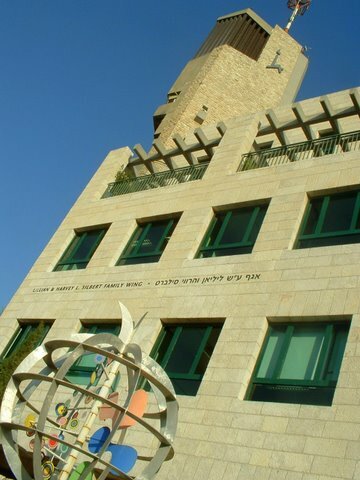 Thanks to a co-operative agreement, many of our classes are held here at Hebrew University’s Rothberg International School. Our offices and library are located at Tantur Ecumenical Institute, 1104 HaRozmarin Street in Jerusalem, on a beautiful hilltop overlooking Bethlehem, Jerusalem, and the Judean wilderness. Welcome to our classroom–the land of the patriarchs, prophets and apostles. The Enigma of the Signa: Since when does a Scratch become a formula?